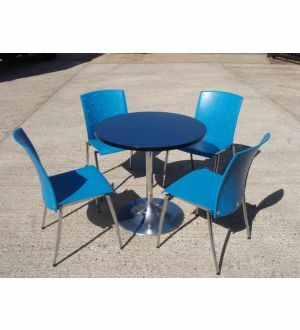 Allermuir Table with 3 Senator Chairs. 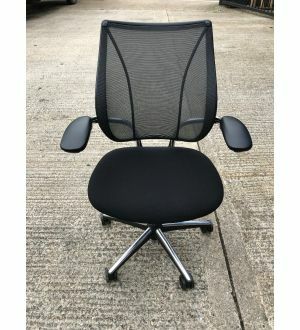 Explore the greatest range of office furniture with us. 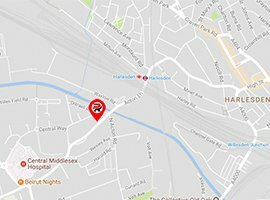 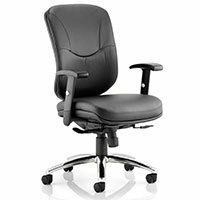 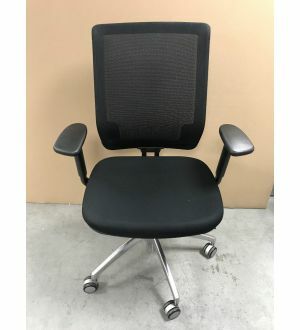 We present you the largest range of used and new office furniture, office and conference table, desks, drawers, computer tables, and other furniture required in your office. 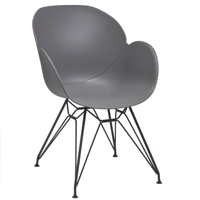 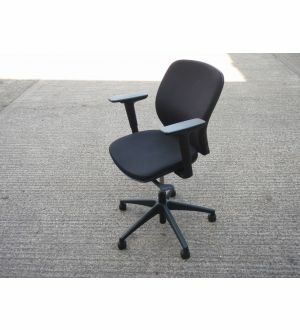 We deal in new office furniture as well as used office furniture . 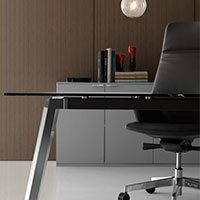 Select from our large range of new office furniture and give your office a new look. 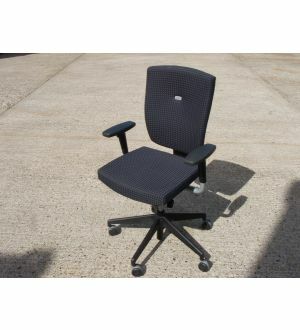 Or try our most advanced assortment of used office furniture that suits your business. 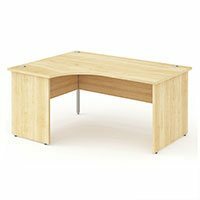 We offer you the best quality bookcases, office chairs, chests, desks, filing cabinets, safes, screens, seating, stools, storage furniture, tables, tiles and many more. 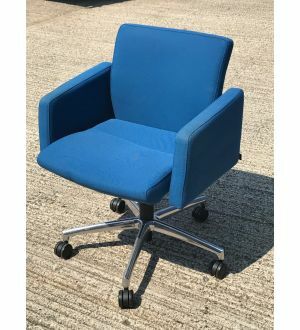 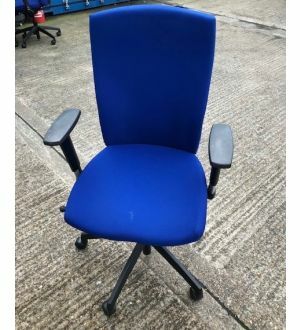 Browse through our huge collection of new / used office furniture and buy at the best prices from among the top office furniture suppliers in the UK. 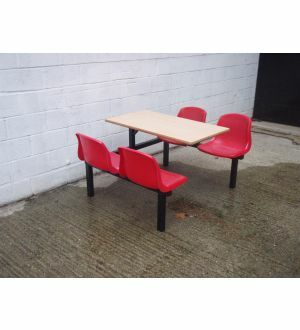 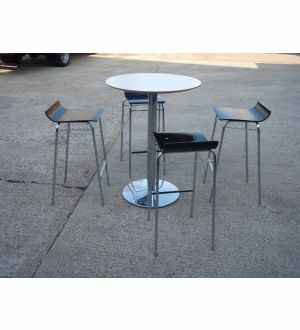 Canteen furniture, canteen desks, canteen bench, canteen chairs, restaurant desks, restaurant tables, cafe tables, used restaurant furniture, used cafe furniture, used canteen furniture.